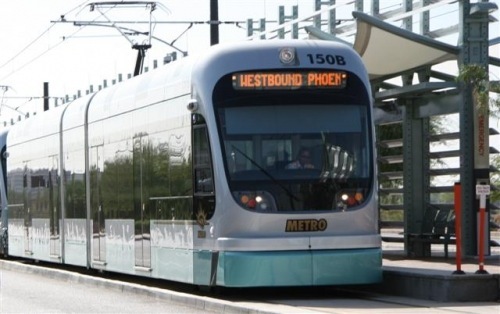 U.S. Secretary of Transportation Anthony Foxx will join leaders of Phoenix, Tempe and Mesa for an announcement today about LISC Phoenix and Raza Development Fund adding $30 million to a pool of transit-oriented development investment money. 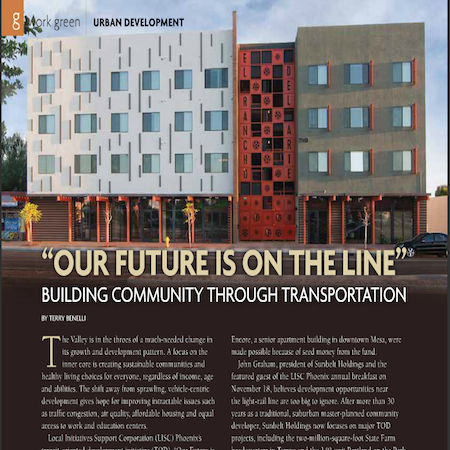 In 2011, LISC Phoenix and Raza Development Fund created a $20 million transit-oriented investment fund to that has helped create more than 2,000 units of affordable housing and 205,000 square feet of retail and community space. 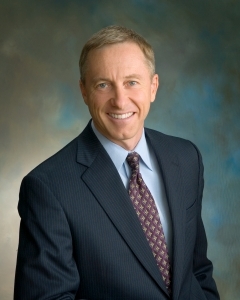 The fund leveraged $387 million in total investment activity. The additional $30 million in the investment fund will build on that success. Some of the projects built with support of the fund include The Newton commercial project near Central Avenue and Camelback Road in Phoenix, the Gracie’s Village mixed-used development in Tempe and the Encore mid-rise senior housing project in downtown Mesa. 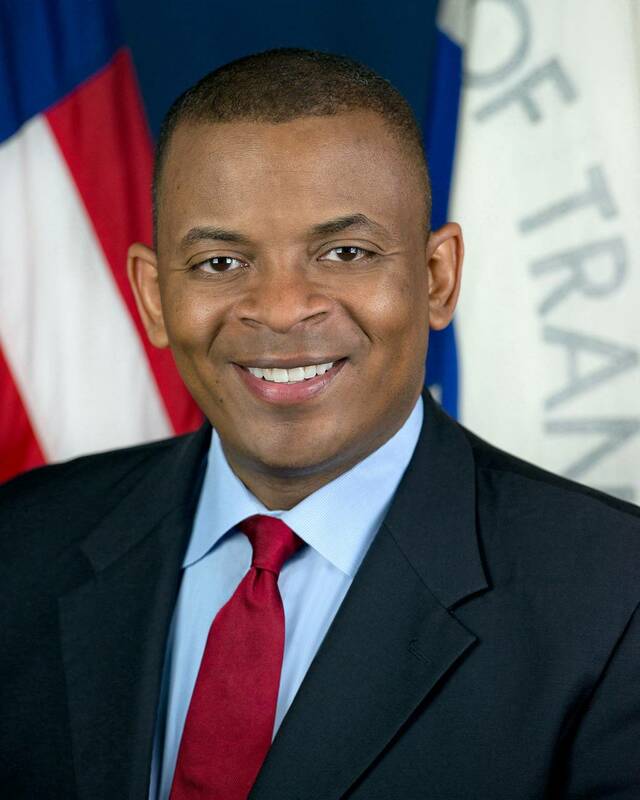 Secretary Foxx’s visit comes the day before the opening of the Metro light-rail extension in downtown Mesa and four days before Phoenix voters decide the fate of the Proposition 104 transit tax. 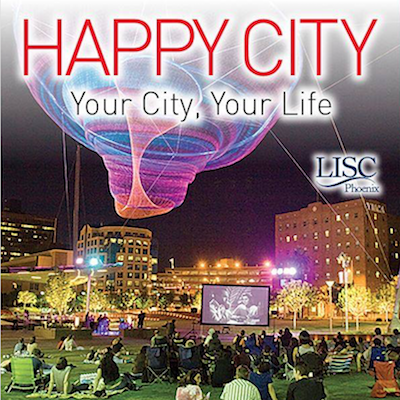 This entry was posted in Arizona, Community, Phoenix, Urban revitalization and tagged development fund, foxx, LISC, raza, transit, transportation on August 21, 2015 by Jennifer Dokes.